In 1986, our unique restaurant opened its doors as a pioneer among the Indian restaurants here in Hilversum. 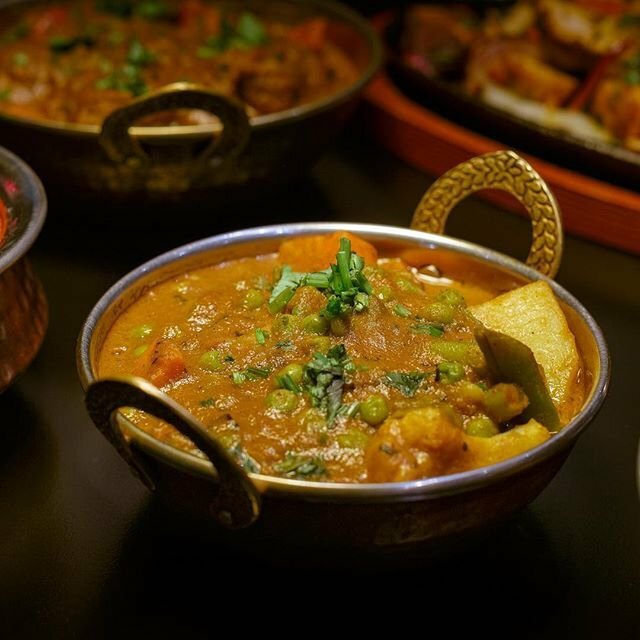 Here at India Poort we provide you with the best traditional and a high - level of Indian cuisine, which includes a variety of curries and tandoori’s, which are prepared by our top chefs with a good level of understanding and knowledge. At India Poort we only use fresh ingredients, providing you with the best. We would like to invite you to India Poort, where we take you on a culinary journey through beautiful India. Our curries are not the only thing that contributes to the roots of India, but so does our new renovated interior also helps to give you a warm and welcoming feeling. 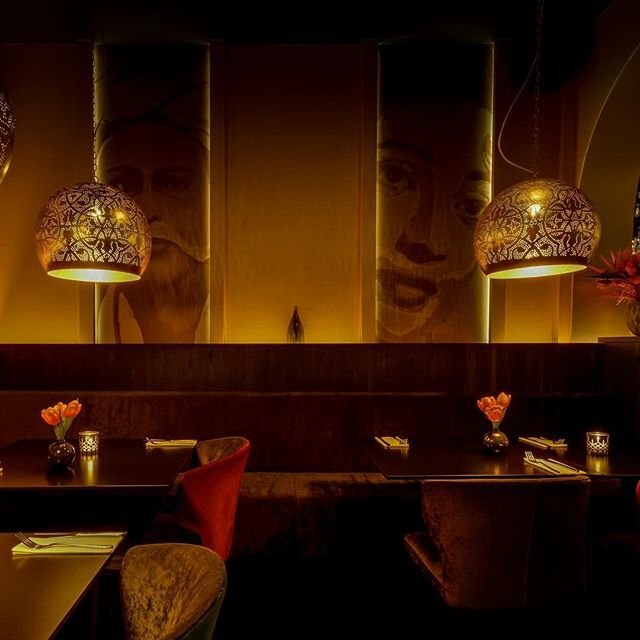 Our atmospheric lighting contributes to the beautiful setting and the character of our restaurant. 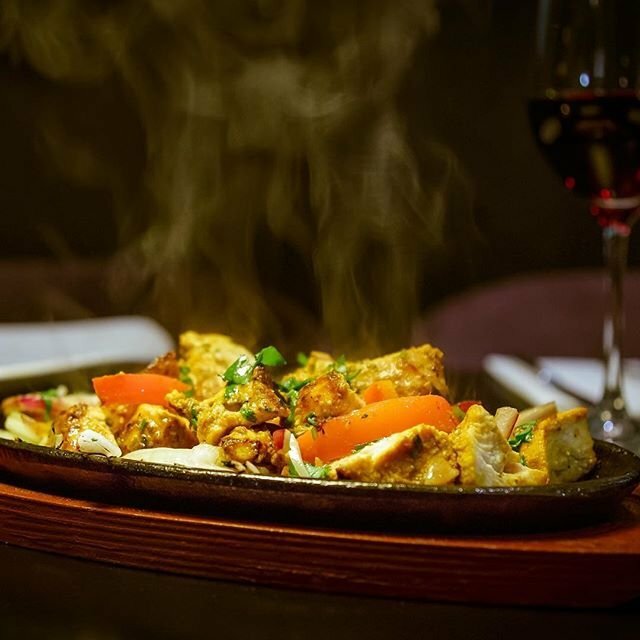 This creates an extra dimension to the Indian dishes we serve. Our chefs take into account of our special dietary requirements. This means that you also will find vegetarian, vegan and halal dishes on our menu. If you have any allergies, intolerance or other dietary desires,feel free to let us know! 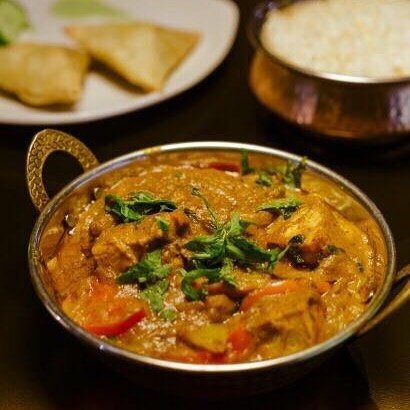 This dining experience of freshly prepared dishes also comes with specially selected quality wines and exclusive drinks, that are combined with the Indian hospitality and a wonderful ambiance, will leave you with a great restaurant experience that you deserve. 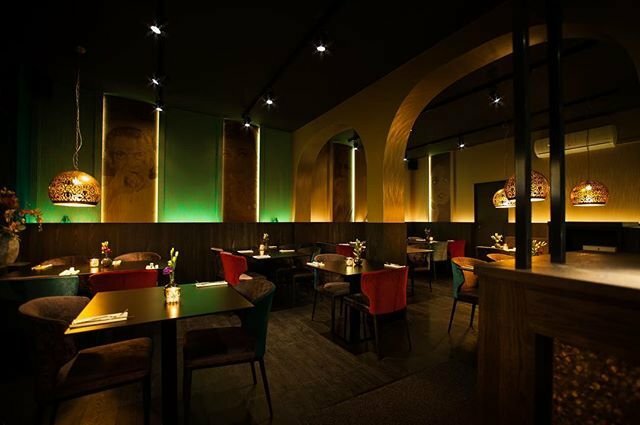 Restaurant India Poort in Hilversum has been given a completely new design. With this complete metamorphosis we have created a warm and inviting atmosphere for dining. The stylish and modern interior with Indian elements has the look & feel that suits our delicious Indian dishes. 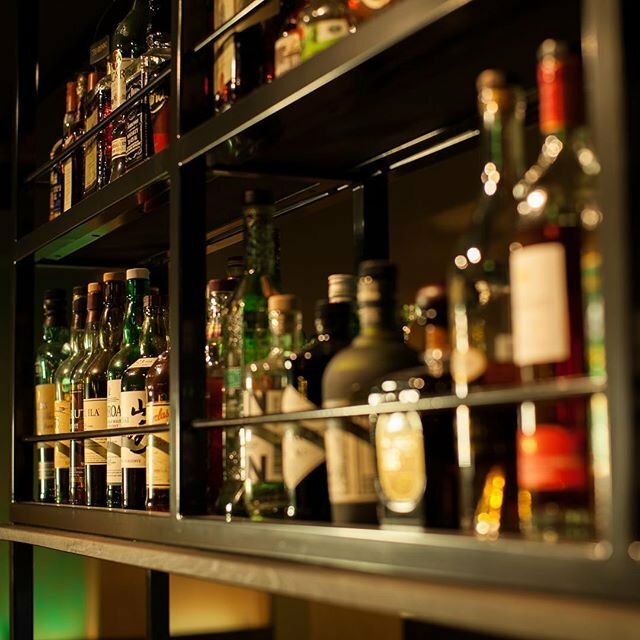 It is taken into account that you as a guest can enjoy the authentic Indian cuisine in a beautiful setting, with specially selected quality wines and exclusive drinks. For a memorable dining experience you will come to India Poort! Do you have something to celebrate with your partner or do you just want to have a wonderful romantic evening? 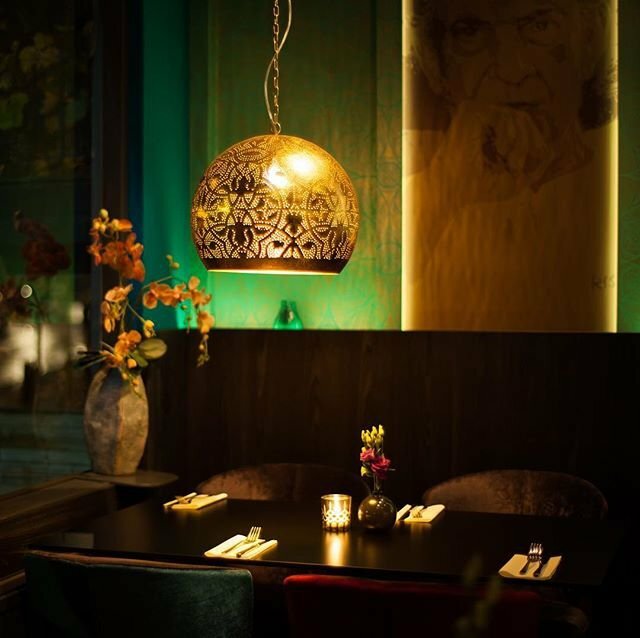 Then India Poort in Hilversum is the perfect place! 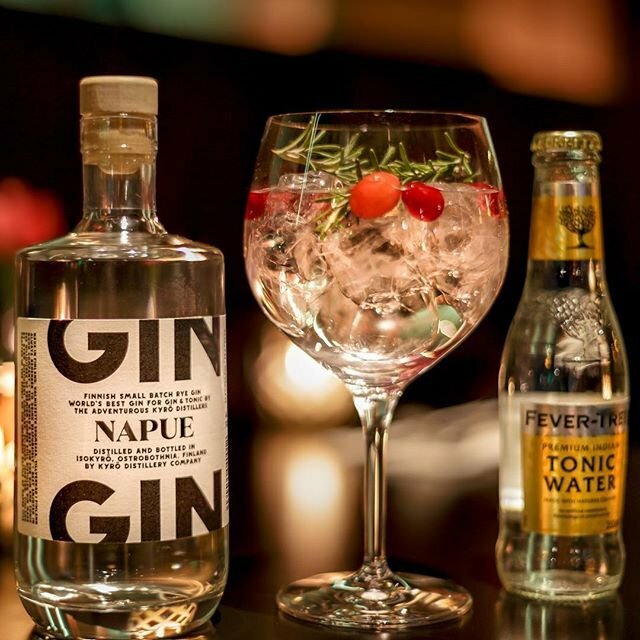 In a beautiful setting you will experience an amazing night with us. The decor is stylish, modern and cozy. The Indian background music makes it complete. Your table gets an extra romantic touch by the burning candles and the beautiful, fresh flowers. 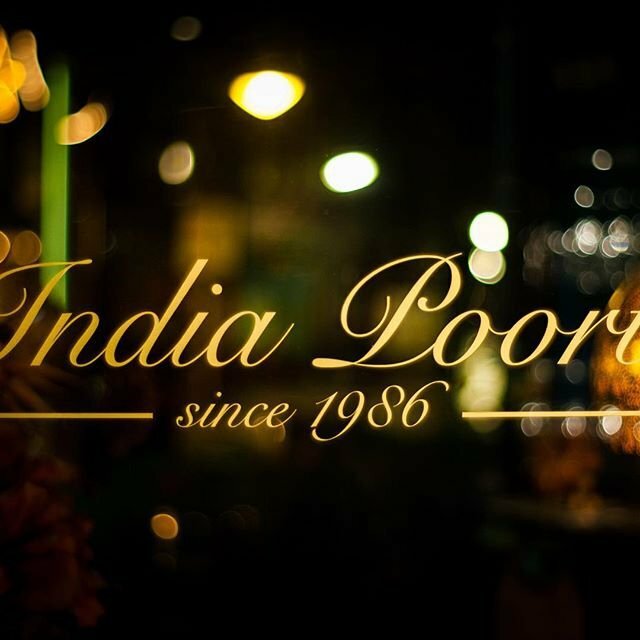 India Poort guarantees you a romantic evening in an intimate setting and with delicious Indian dishes. View our delicious dishes here. Do you have an allergy, intolerance or other dietary requirements? Then you can indicate this during your reservation. We like to take this into account. India Poort is easily accessible by both car and public transport. Parking is easy in the area. Parking garage "Gooische Brink" is a 3-minute walk away. The station is about 10 minutes walk. India Poort is on the edge of the center.